Loudoun County Sheriff’s Office investigators have arrested an Ashburn man in connection with five apartments burglaries in the area. Mauricio A. Escobar, 21, is charged with five counts of burglary and receiving stolen goods, as well as misdemeanor drug possession. The burglaries occurred between July and November at apartments on Keller Square, Timber Ridge Terrace, Thatcher Terrace, and Dodge Terrace. In most of the cases the suspect targeted money. Investigators are reviewing similar burglaries in the area and additional charges are possible. 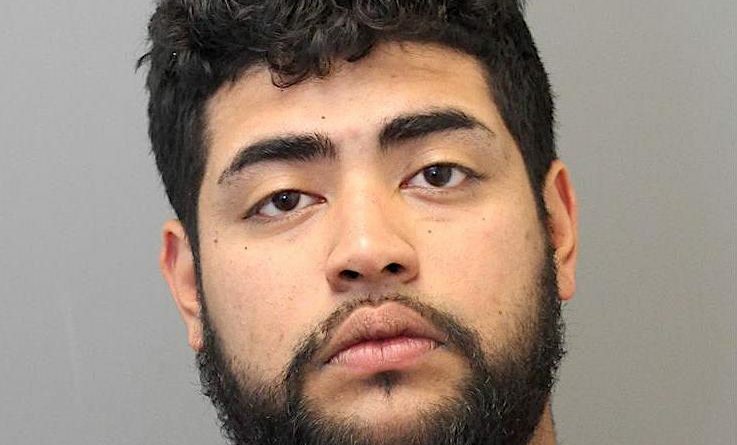 Escobar was held without bond at the Loudoun County Adult Detention Center.